Mums time management tips. 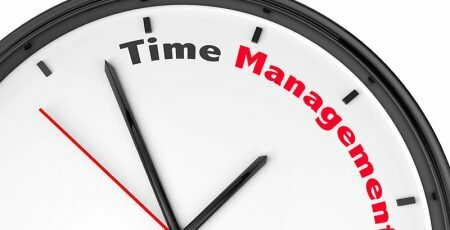 Find simple ways to managing you time more effectively. Read our time saving tips and our life hacks to make sure you run your life and that it does not run you. Simple effective solutions for everyday challenges that will help you to enjoy a better work-life balance.